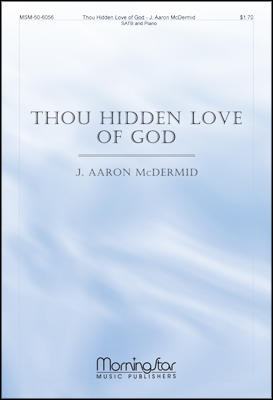 The second of three settings based on the Lord's Prayer (see 207 and 562), "Our Father, Lord of Heaven and Earth" is a concise and yet rhymed metrical two-stanza versification of Matthew 6:9¬-13. 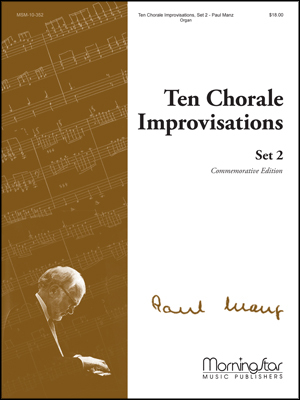 Henry J. de Jong (b. Sarnia, ON, Canada, 1956) prepared the versification in 1982; it was first sung at First Christian Reformed Church, Toronto, Ontario. De Jong studied harpsichord and voice at the Royal Conservatory of Music, Toronto; church music at the Sweelinck Conservatory, Amsterdam; and aesthetics at the Institute for Christian Studies, Toronto. He worked in layout and design at the Knight Publishing Company in St. Catharines, Ontario. Since 1985 he has been a partner in a computer services company. Traditional as a corporate conclusion to spoken prayers; as part of special liturgies or services. 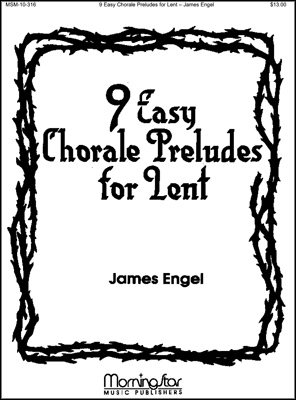 De Jong suggests also singing this setting in homes as a table grace. Martin Luther's versification of the Lord's Prayer was set to this tune in Valentin Schumann's hymnal, Geistliche Lieder (1539); the tune, whose composer remains unknown, had some earlier use. The tune name derives from Luther's German incipit: “Vater unser im Himmelreich….” Because VATER UNSER found later use in British and Scottish psalters as a setting for Psalm 112, it acquired the alternate title OLD 112TH in some hymnals. 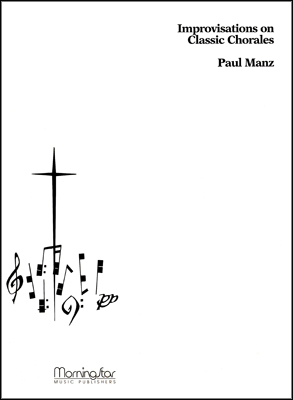 Johann S. Bach (PHH 7) used this tune in his St. John Passion (1724)–from which the Psalter Hymnal gets its harmonization–and in Cantatas 90,101, and 102, among others. Bach also wrote organ preludes on the melody. Felix Mendelssohn arranged a famous organ treatment on this tune in his Sixth Organ Sonata. One of the classic chorales, VATER UNSER features phrases grouped into three long lines. Use solid organ tone and sing in harmony if resources permit.